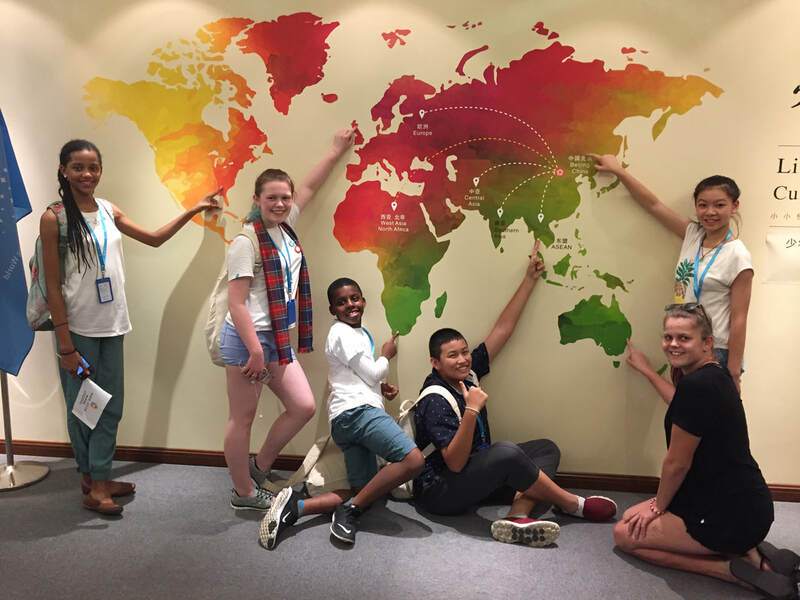 This summer, four selected Wesley MYP students participated in a summer camp hosted by the Confucius Institute Headquarters (Hanban) in Beijing. Wesley students joined a group of twenty students from five continents for this “Chinese Bridge for International Culture Little Ambassadors” program. Participants studied Chinese language, experience traditional Chinese culture together with local Chinese students, and toured famous historical sites. The national TV station in China (CCTV) also filmed camp activities and it will be aired in a show called Sesame Opens the Door on the Children’s Channel. To read more about the world's longest structure, please click here. There is nothing like being on your own in a foreign country. It tests your ability to diverse situations. Since you also live with students from other countries. This give you an opportunity to discover yourself and develop long lasting relationship with your fellows students that can be important networking tools down the road.